Life is worth hearingAre you ready to hear better today? Hearing healthcare close to home. Where you can look forward to individualized attention for your hearing needs. Hearing loss can occur at any age and for various reasons. 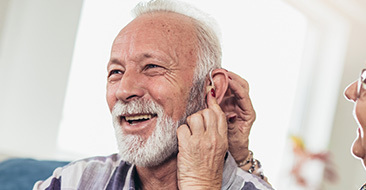 In adults, however, one of the most common periods for hearing loss is between the ages of 40 and 55 years. Do you think you are experiencing hearing loss? Are you experiencing ringing in your ears? Tinnitus can be overwhelming and is often worse when background noise is low. Find out more about how our professionals can help you with your Tinnitus today. Education is the key to better hearing health. 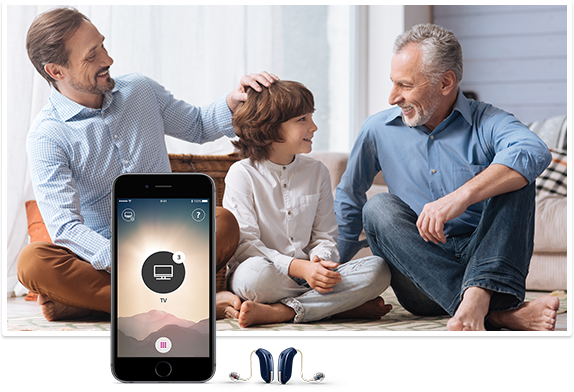 There are many causes for hearing loss in adults and children, but what’s important is knowing that through advances in technology there are many options available to improve your hearing comfortably. We are here to help educate you on how well you can hear and provide expert advice and create an individualized plan for your hearing needs. Offering a comprehensive set of services to suit everyone’s hearing needs. Take the step to better communication and healthy hearing today! 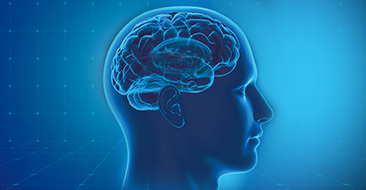 Tinnitus treatment options vary depending on the cause of tinnitus, severity and the emotional distress it causes the individual. Come in and see how our hearing professionals can help improve your quality of life through healthy hearing!